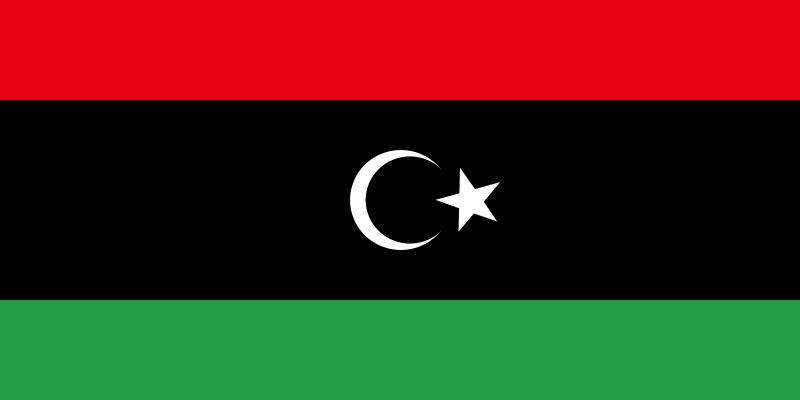 The Libya Educational Channel frequency on Eutelsat 7 West A Satellite last updated on 2018-12-09 . Libya Educational is an Channel from Libya that broadcasts Cultural programs in Clear . The Education Ministry of the interim government broadcast its Libya Educational Channel on the Nilesat satellite at frequency 10727 with a horizontal " H ", a pilot broadcast under the banner of a teacher for each home. Minister of Education Dr. Fawzi Boumeriz said in a statement to the correspondent of the "Gateway to Africa News" that the channel was established thanks to the efforts of Prime Minister Abdullah al-Thani, in support of it in order to resume its work because of its importance in contributing to the advancement of the educational process. For his part, Director of Program Management, Abdul Salam Al-Arifi said that the broadcast of the channel will include educational programs for different educational stages, and will address everything that concerns the educational process in a modern way. It is noteworthy that the channel was established in accordance with the decision of the Council of Ministers of the Interim Government No. (775) for the year 2015.